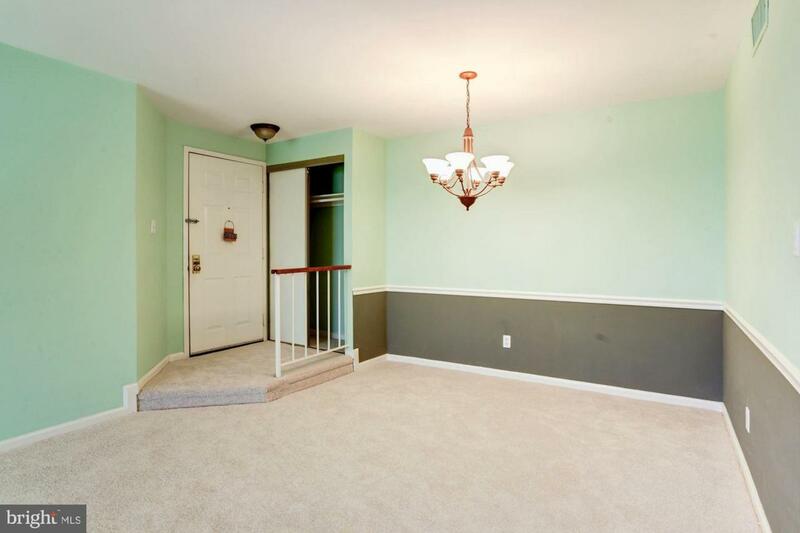 **STUNNING UPDATED 2BR CONDO IN BURKE COVE**This large 2 bedrooms 2 bathrooms condo includes amenities and no steps!! 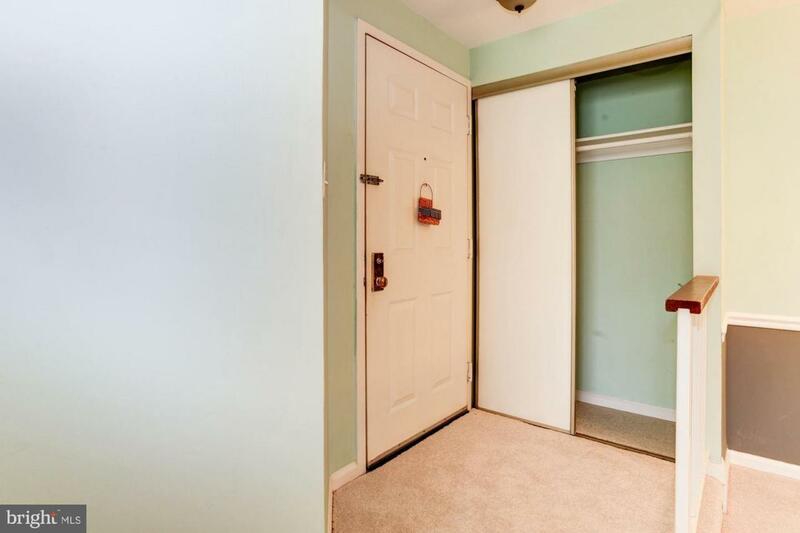 NEW carpet all over the unit, freshly painted with neutral colors, modern updated, dining room, large master bedroom with walk-in closet, hallway bathroom, outstanding balcony with spectacular view of trees, washer and dryer in unit, and assigned parking. 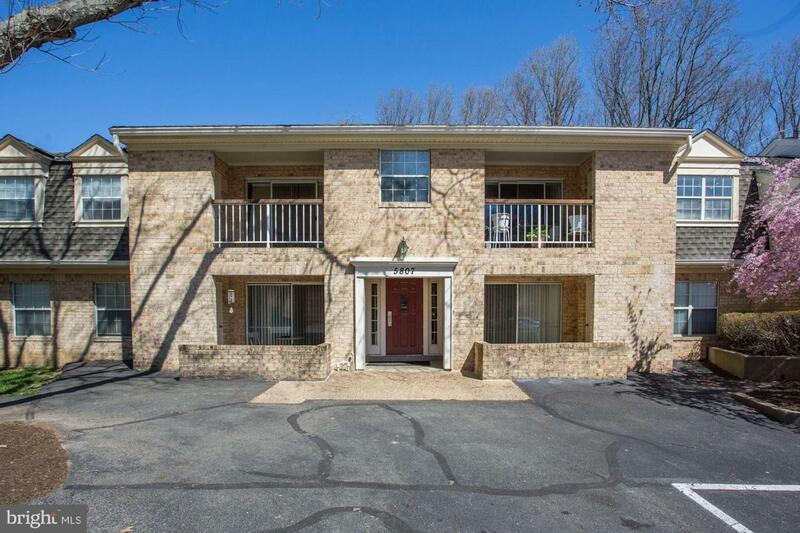 Highly sought Burke Cove Condominium includes 41 acres of woods, Italian fountains, Walking/Jogging paths, Tot Lot and Picnic Area. miles of trails and paths, swimming pools, community centers, tennis courts, basketball courts, tot lots,and bbq/picnic areas. 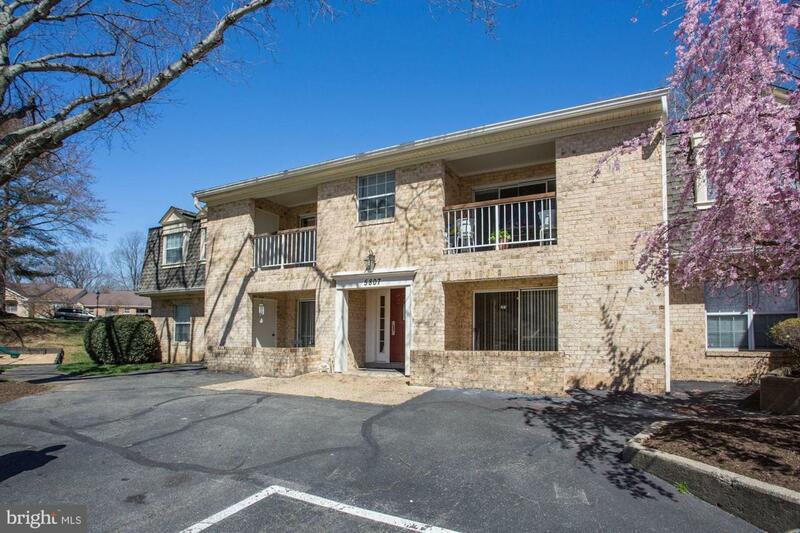 Close to shop and restaurants in Burke Centre, Lake Barton, VRE (commuter train) and Metrobus.